Looking for low television advertising rates in Seattle? Attention Seattle business owners – at one time or another, every entrepreneur has to weigh the potential benefit of television advertising. Many individuals often never seriously explored this possibility to promote their business and attract new customers because you assume it is cost-prohibitive. Simply put, that is not the case. 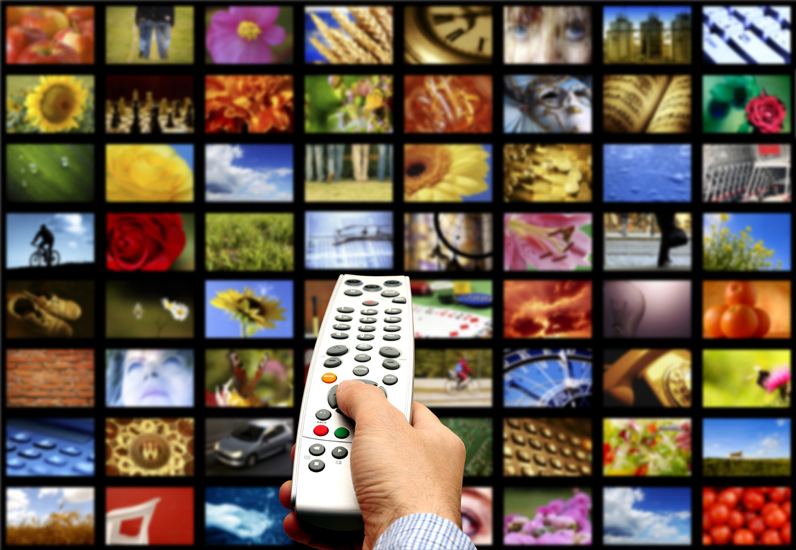 Advertising on television is an easy and cost-effective way to market your business, if you know where to turn. If you’re looking for a quality company in the Seattle, Washington area that offers low television advertising rates, and superior results, look no further than Random Original. Formed in 2005, our company is a full service advertising and production company that aims to deliver the best creative content for your business to enable you to reach the greatest number of potential customers and turn them into loyal brand fanatics! At Random Original, we are uniquely positioned to offer low television advertising rates because we offer all advertising and production services under one roof. We save you time by cutting out the middle man (and the normally associated costs), to offer a totally in-house advertising and production experience that will lead to high quality results that will increase your overall investment return. In fact, here at Random Original, we are so confident that we can save you money that we guarantee a minimum savings of 25% on your advertising budget, apple to apple, across the board or else we will produce your television commercials free for ONE WHOLE YEAR!. So don’t waste your time or money looking anywhere else – give us a chance to help you reach more customers and stop losing them to your competition.